Up until now, templates could be set either globally for all smartPerform projects or individually for each file. Read more about how that works, here. 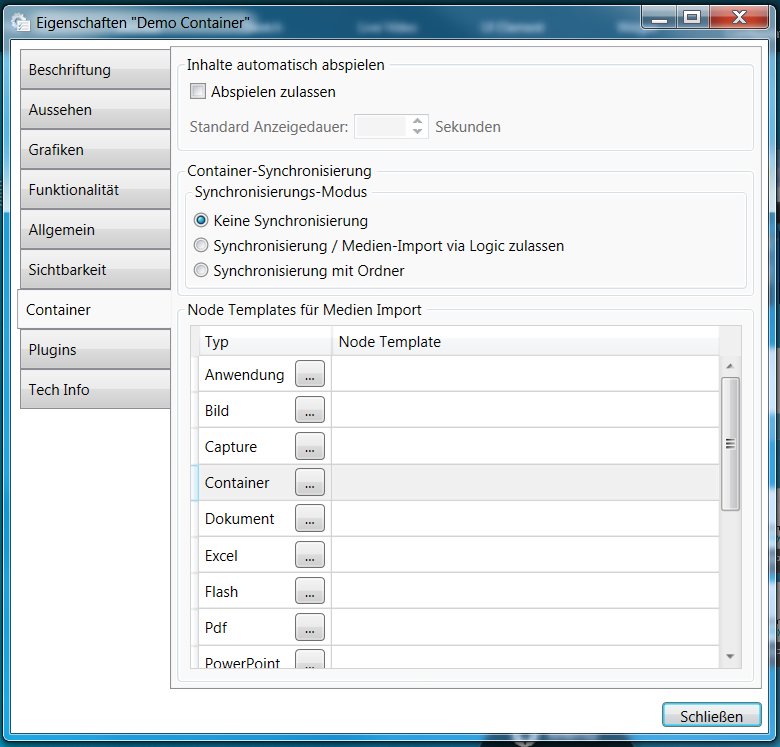 As of version 2.3.3, templates can be set separately for a container and its contents. 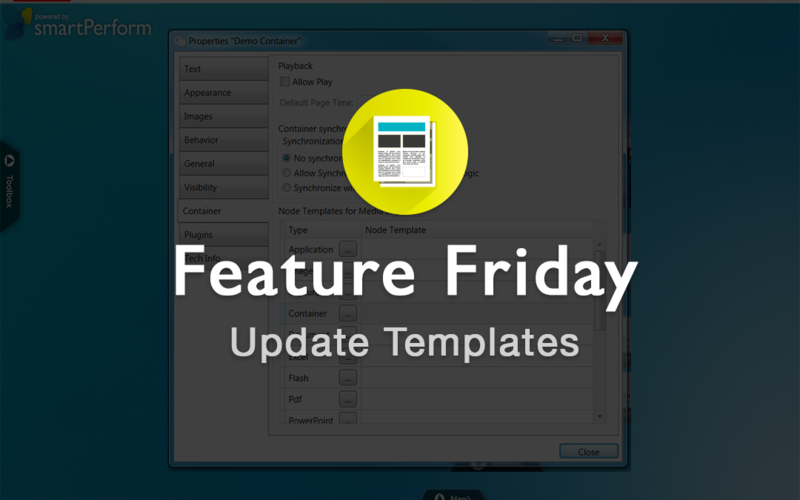 This simplifies applying templates in large projects. This option is located in the properties of the container under the Container tab on the left.